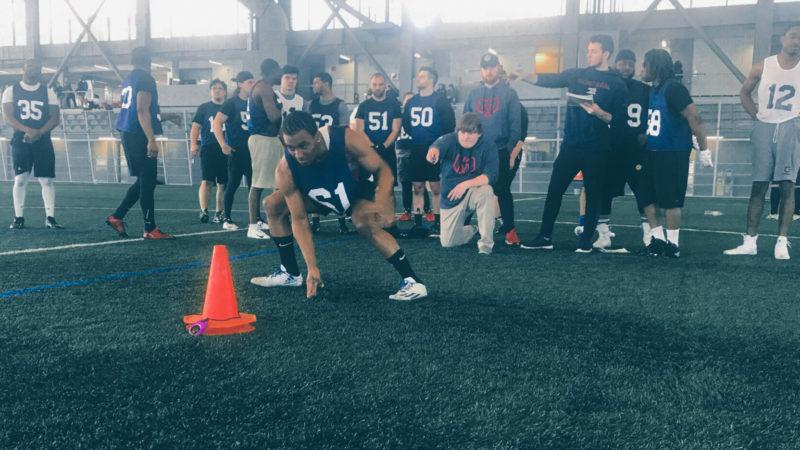 The Montreal Alouettes launched their 2019 Subway Ultimate Football Tour on Wednesday at Académie Sainte-Anne, in Dorval. This football introduction program without contact for boys and girls is in its second year. Several players, employees and mascot Touché were onsite for this activity, in which close to 200 elementary school students participated. For the occasion, Alouettes‘ players, Antonio Pipkin, Matt Shiltz, Vernon Adams Jr., William Stanback, Ernest Jackson, Martin Bédard, Jean-Samuel Blanc, Nicolas Boulay and Jean-Gabriel Poulin answered questions from the students, all while hosting the Ultimate Football sessions. 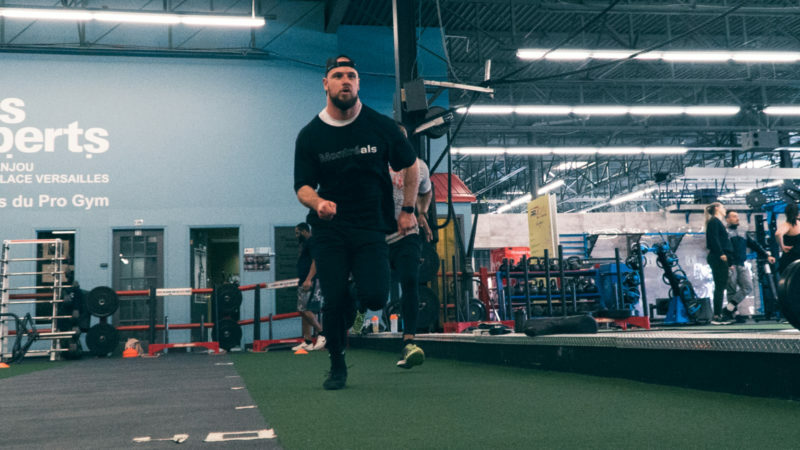 This program will help develop Quebec amateur football by teaching the game in a safe and simple manner. Until May 1, Alouettes‘ players will visit 5th and 6th grade students in 75 elementary schools across the province. This program is offered as part of extracurricular school activities and in collaboration with Football Québec. 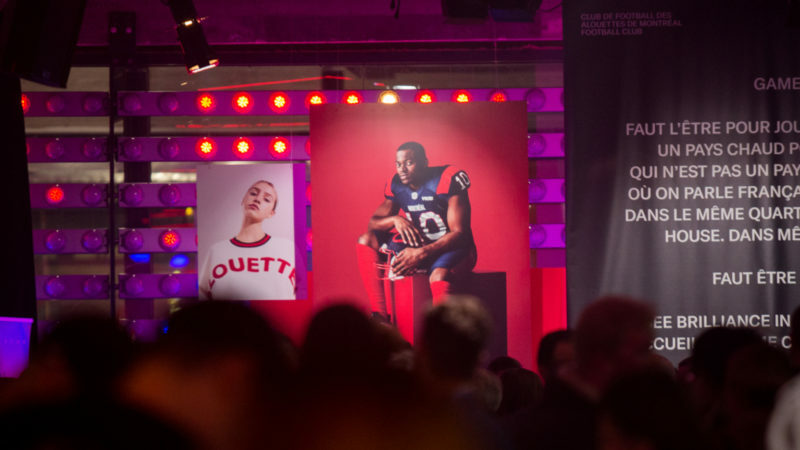 The Alouettes will host these clinics in various regions of Quebec as the 2019 Subway Ultimate Football Tour will notably stop in Alma, Montréal, Québec, Rimouski, Sherbrooke and Trois-Rivières.